Boise Idaho / ACCESSWIRE / July 28, 2014 / The body is a complicated yet marvelous machine. When food enters the body, the body beaks it down for fuel such as pulling the carbohydrates from food and converting them into blood sugar. However, some bodies don't convert the way they are supposed to and glucose and insulin become an issue – such as for diabetics and those with low blood sugar. 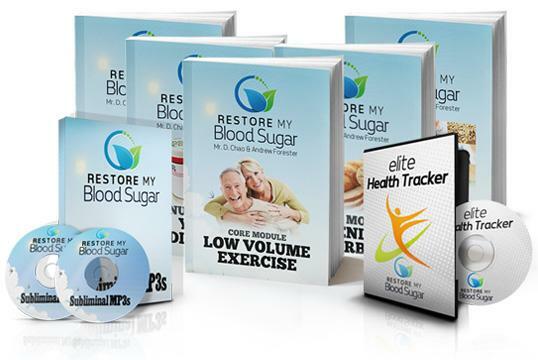 Weight gain, low self esteem, fatigue – all of these symptoms are controllable with the new Restore-Your-Blood-Sugar.com program. For those who register to receive the program, there is a manual with instructions in clear and easy to understand language that anyone will be able to implement and get under control within days of beginning the program. The program is only $37 and includes a money back guarantee. The program was developed by doctors Andrew Forester and Dr. D. Chao, who discovered that traditional treatments for glucose stabilization are no longer working the way today's bodies require. The all-natural program which includes the use of coconut oil, allows individuals using the program to manage their insulin on their own without accessing expensive doctors and pharmaceutical solutions that aren't always readily available. And the program makes it easy by even supplying users with a grocery list making it so they won't have to worry about where to shop and what to shop for. Those who use the program have reported several benefits, including weight loss and control, lower blood pressure, lowered cholesterol levels and more energy. 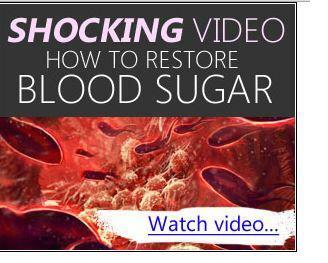 High levels of blood sugar is one of the ultimate causes of diabetes. It can also lead to diabetic coma and even progressive heart disease if not controlled. This inexpensive program is a scientifically proven, medically based method for those with glucose and insulin control issues to have a better life on their own.